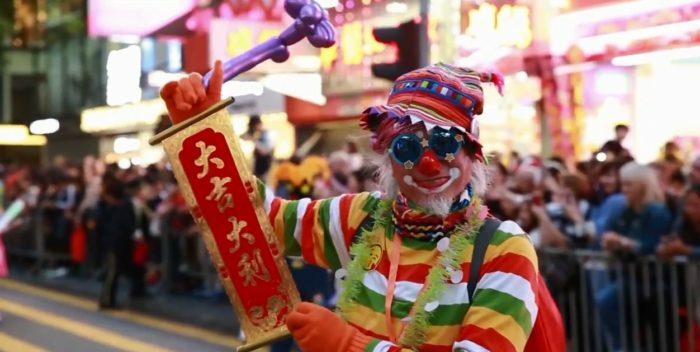 The Hong Kong Tourism Board (HKTB) has announced the details of the annual Chinese New Year Night Parade, featuring world-champion troupes and world record holders. The Cathay Pacific International Chinese New Year Night Parade will take place on 5 February – the first day of the Chinese New Year – in Tsim Sha Tsui. This year’s event will continue following the theme used since 2017, “Best Fortune. World Party”. The parade will showcase nine floats, 13 Chinese and international performing troupes, and 12 local performing troupes. The HKTB said the event will feature nearly 30,000 performers hailing from 30 different regions around the world. Other world-renowned performing teams at the event will include; all-male Filipino performing group, Junior New System (who gained fame on the TV show “America’s Got Talent”), Hungarian Guinness World Records holder, Face Team Acrobatic Korfball, and social media favourite Hiplet Ballerinas. with the crowd across a range of performance styles, including dance, magic shows, costumed character interactions, and busking. Festive gift packs will also be given out. On top of the performances, this year’s parade will include an interactive game for spectators. 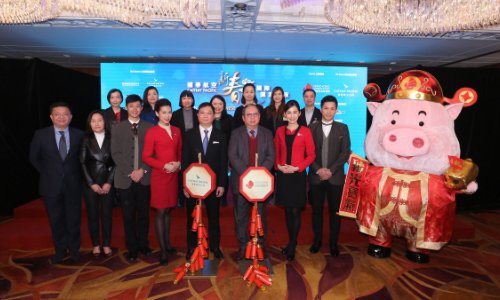 The Quality Tourism Services Association will launch an AR game to echo with the theme of its float “Celebrate the Year of the Pig with QPoint Merchants”, while spectators have the chance to win prizes and rewards. 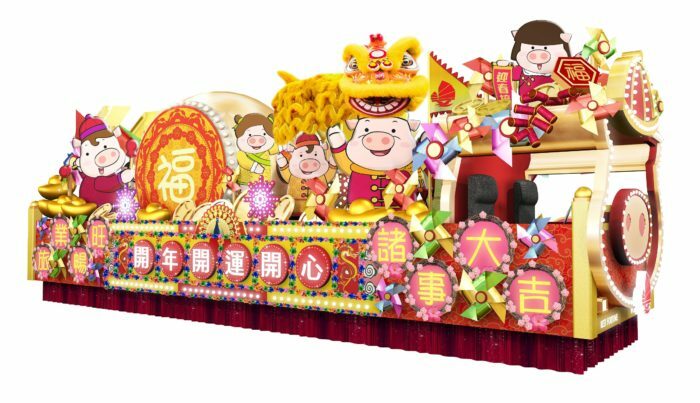 Aiming to bring the festive atmosphere to other parts of the city, the HKTB will also stage a public display of the floats on 6 and 7 February in Tai Po Lam Tsuen and Temple Mall North in Wong Tai Sin. Other Chinese New Year celebrations in Hong Kong also include the Lunar New Year fireworks display on 6 February, Chinese New Year Race Day on 7 February, and the Hong Kong Well-wishing Festival in February and March. Which shopping mindset will you target the most? Read more here. ..
Villar is the consummate marketing veteran, with experience on all sides of the marketing cube, making him the perfect fit for HS&..
P&G's biggest brands including Pantene, Olay and Head & Shoulders join initiative to raise awareness of women’s breast and..